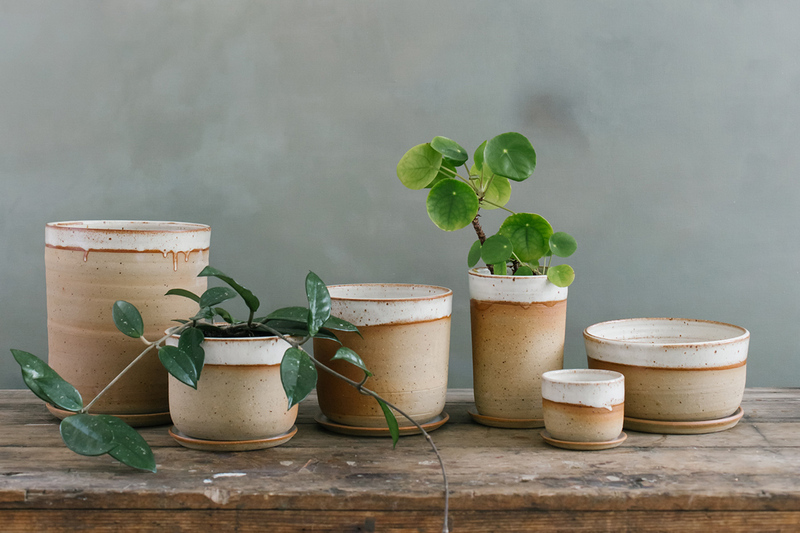 I was commissioned by local maker Laura Veleff of Leaf and Thread to capture her ceramic pots, planters and one-of-a-kind vases for Instagram content and in preparation for the launch of her new website and studio shop. 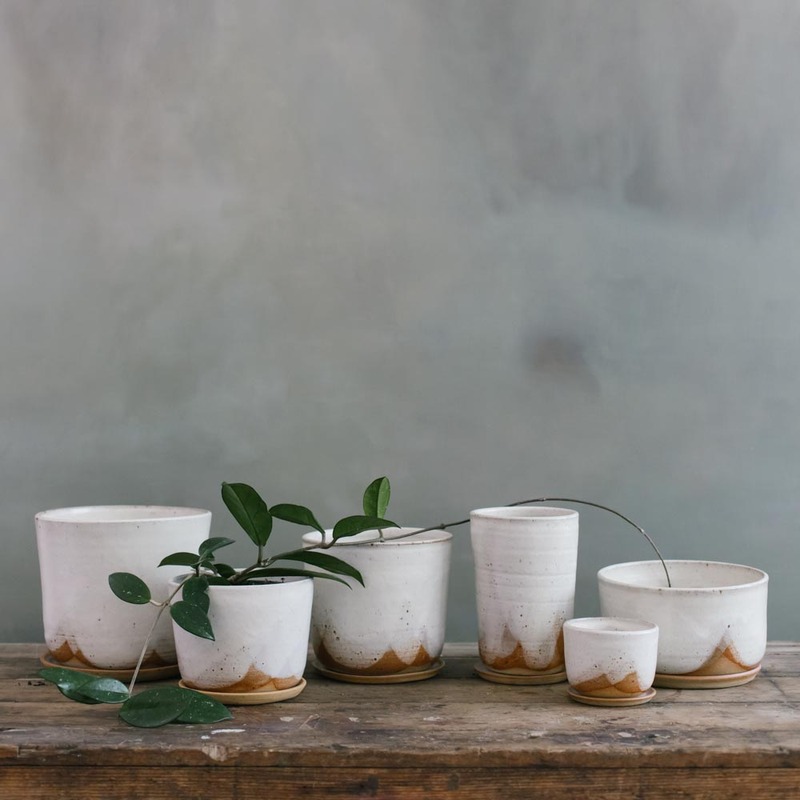 Inspired by 1970s and 1980s interior design books, folk art and the art of her partner Greg Wood, we set out to create images that were reflective of these influences and have driven the Leaf and Thread aesthetic direction to this date. 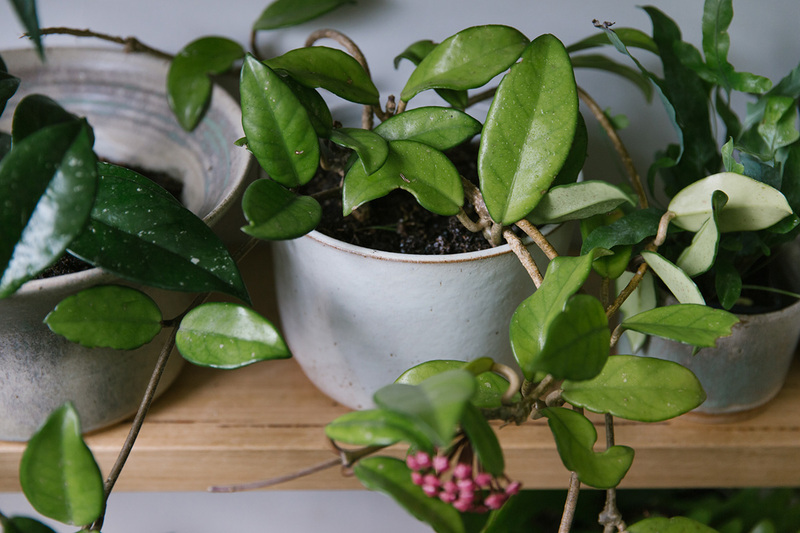 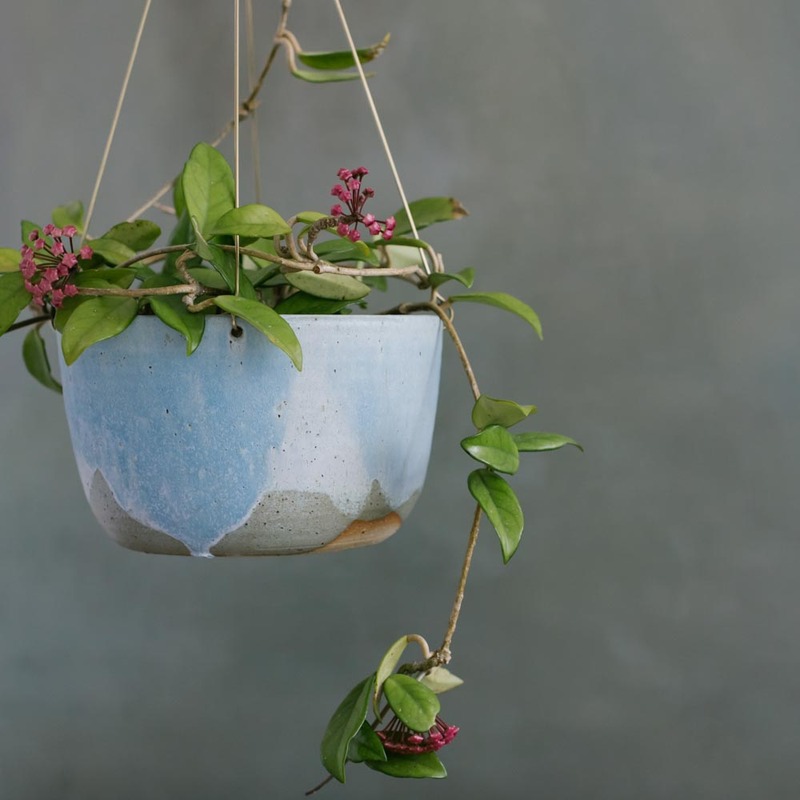 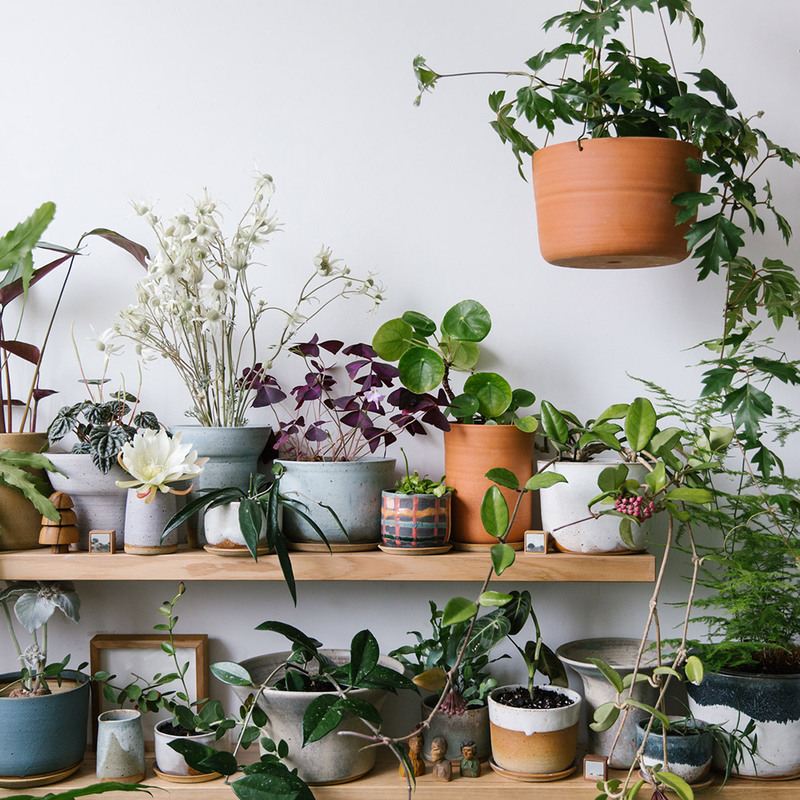 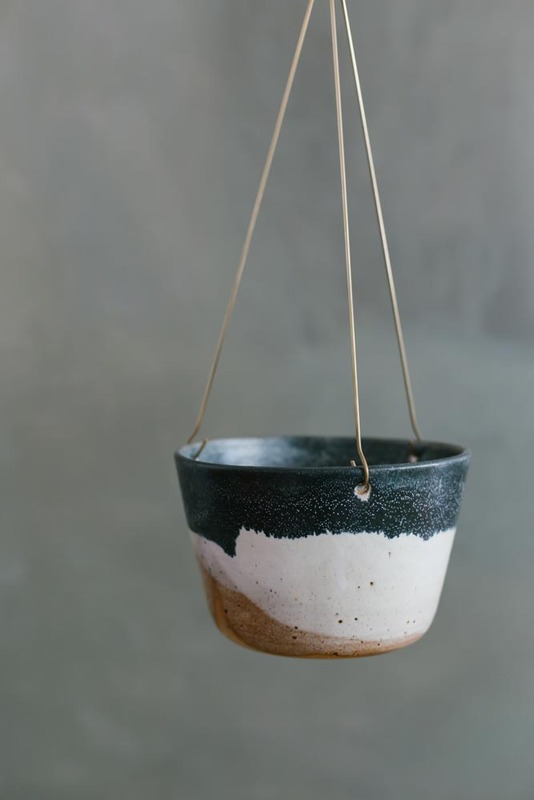 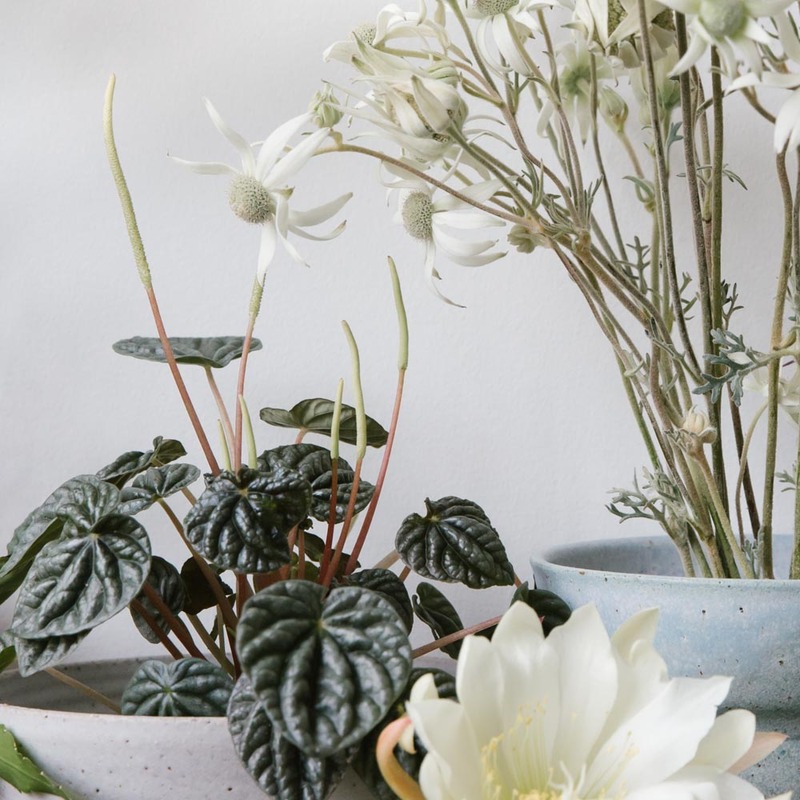 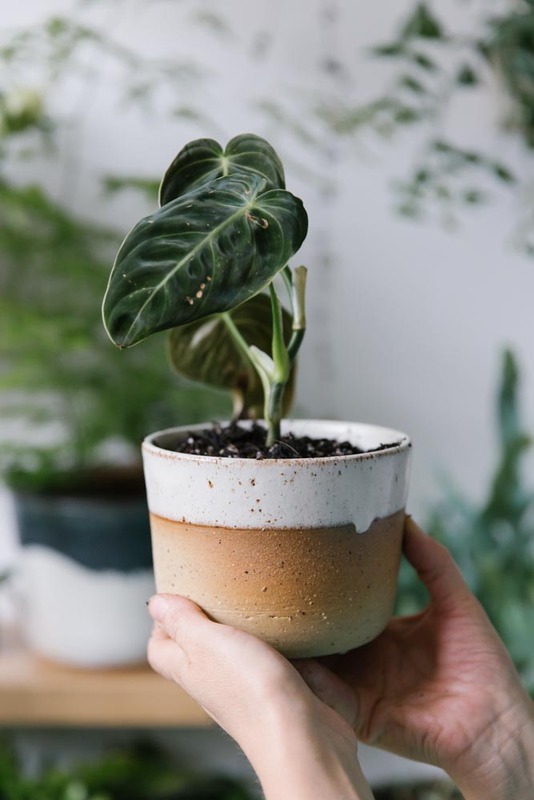 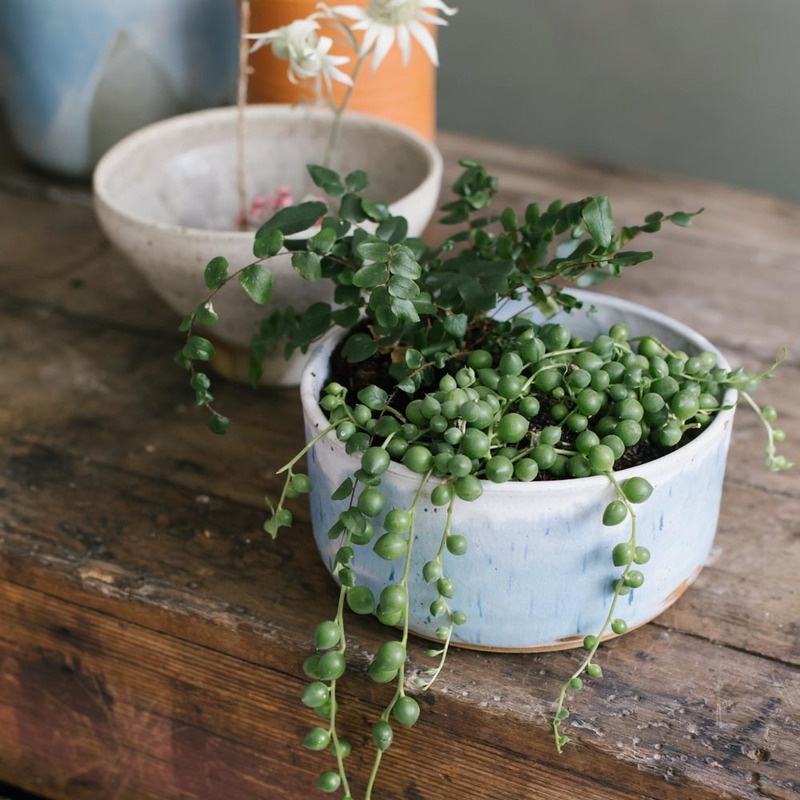 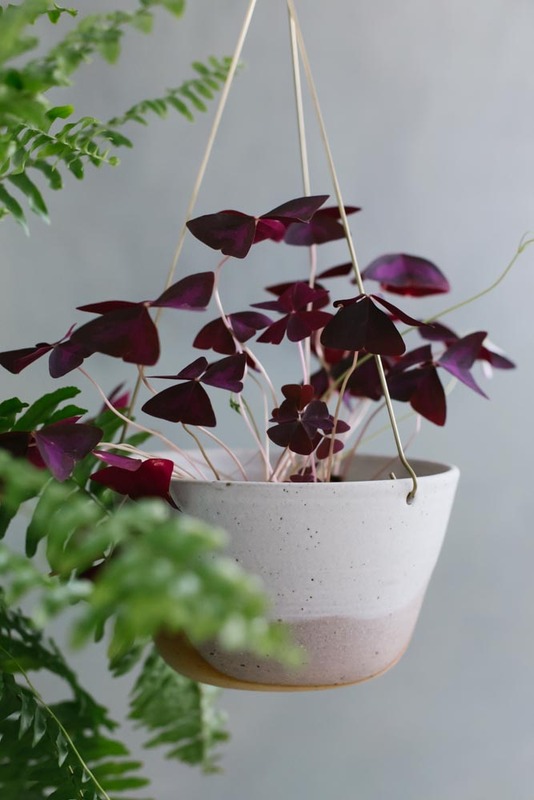 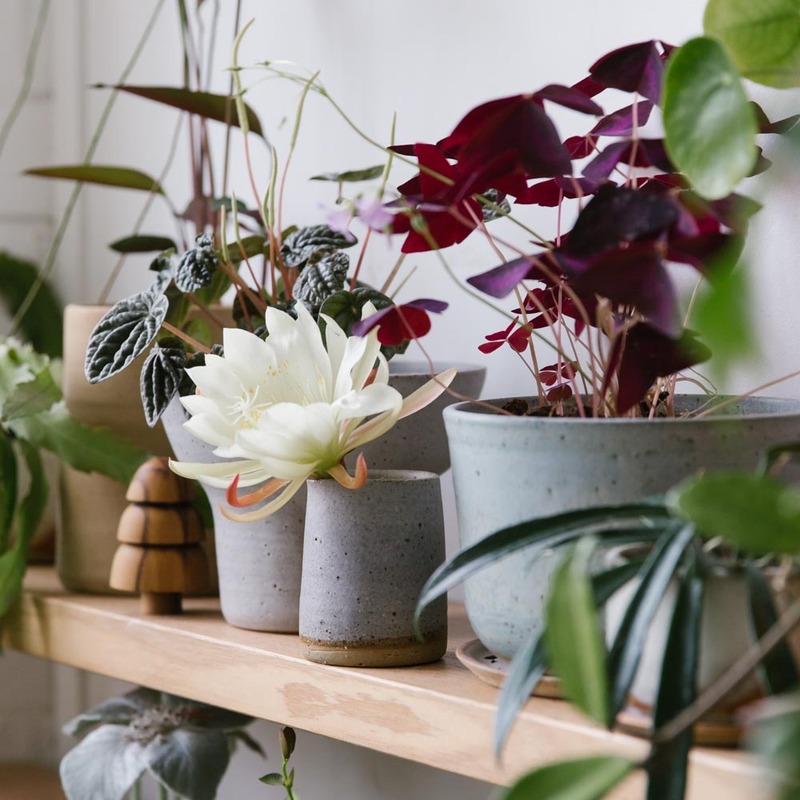 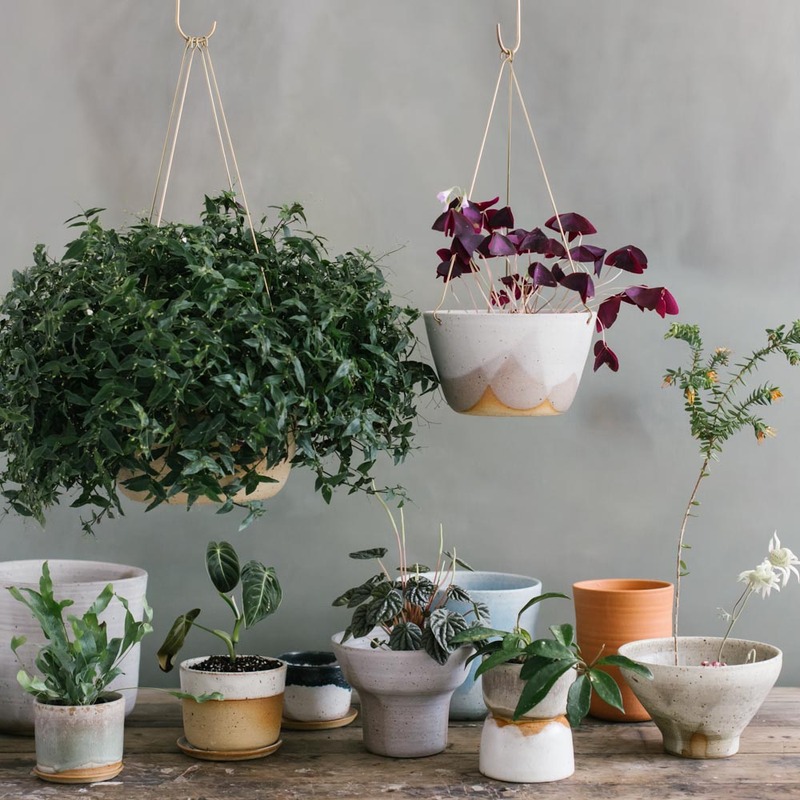 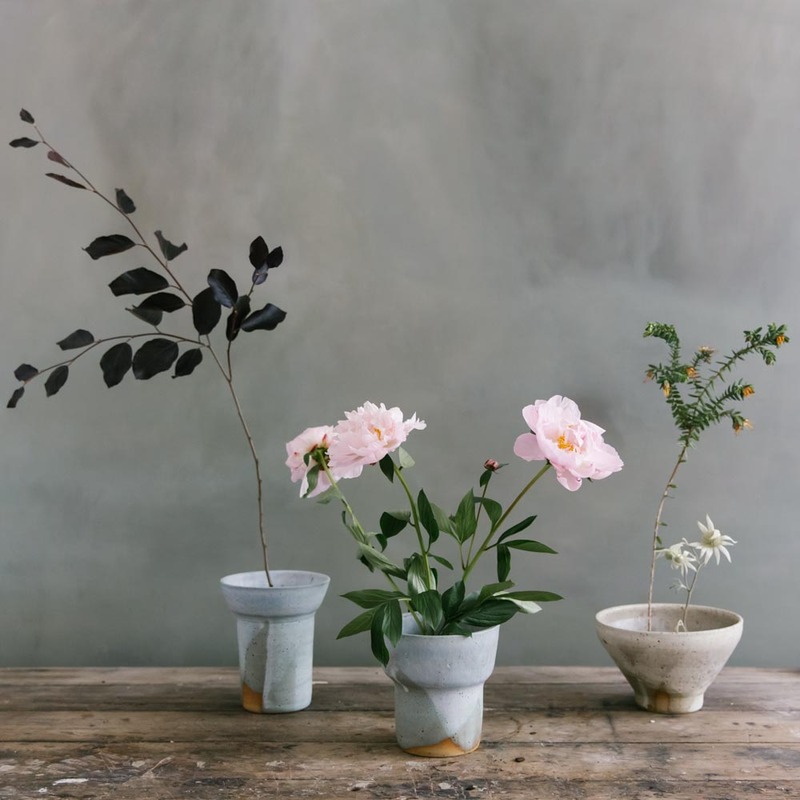 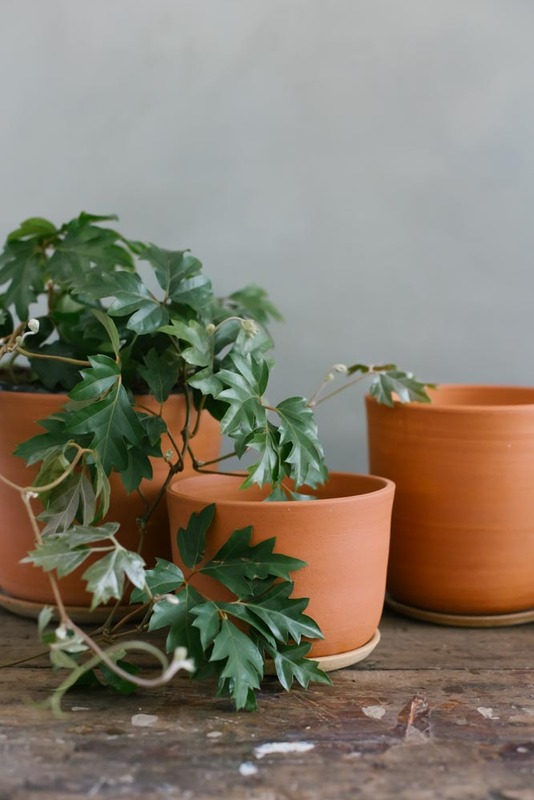 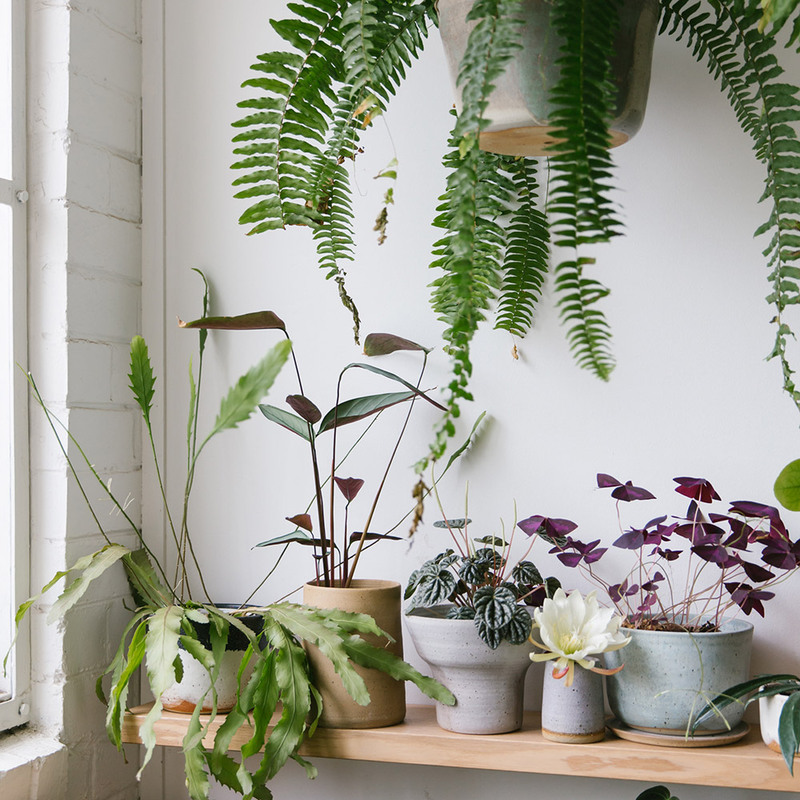 Laura has become a well-loved ceramicist to the local community of indoor plant enthusiasts, where the signature glazes of any Leaf and Thread pot is instantly recognised by her adoring customers! 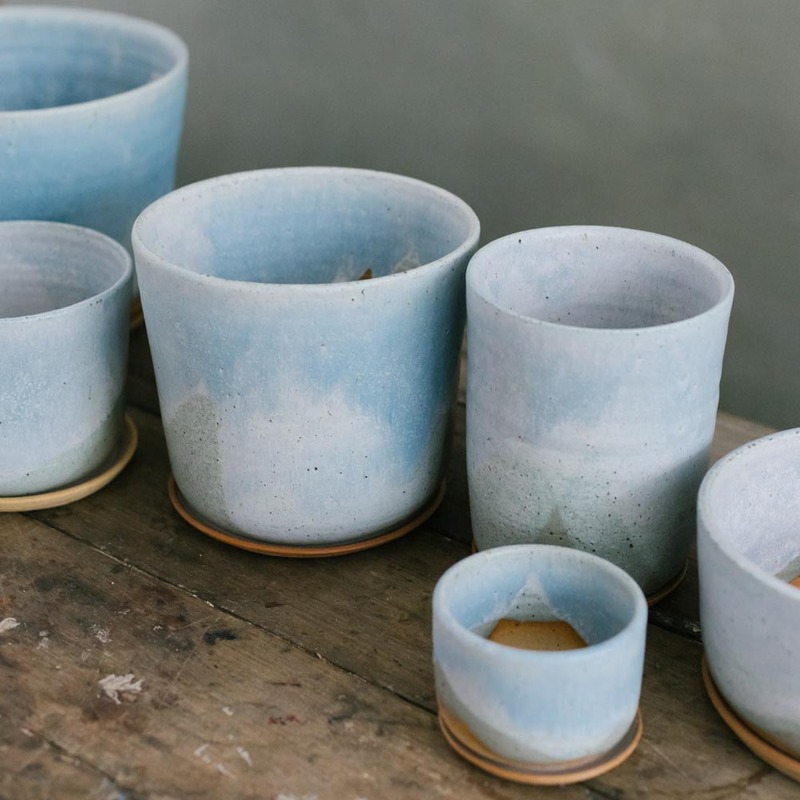 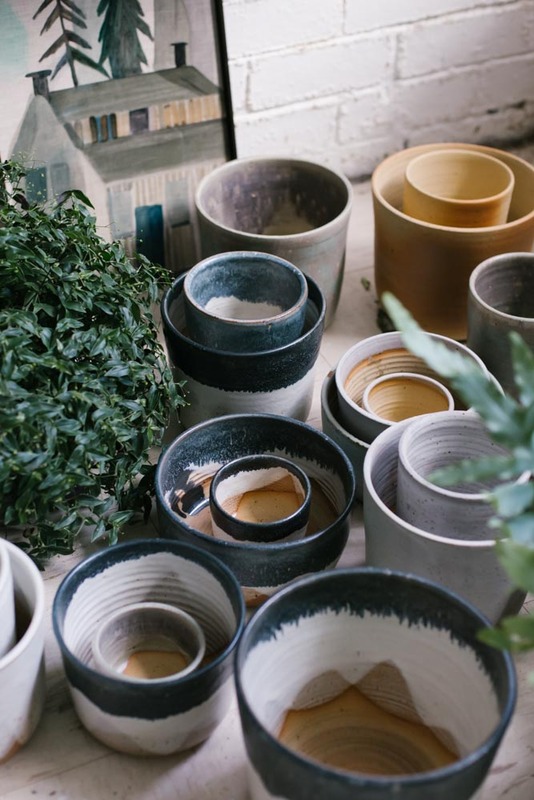 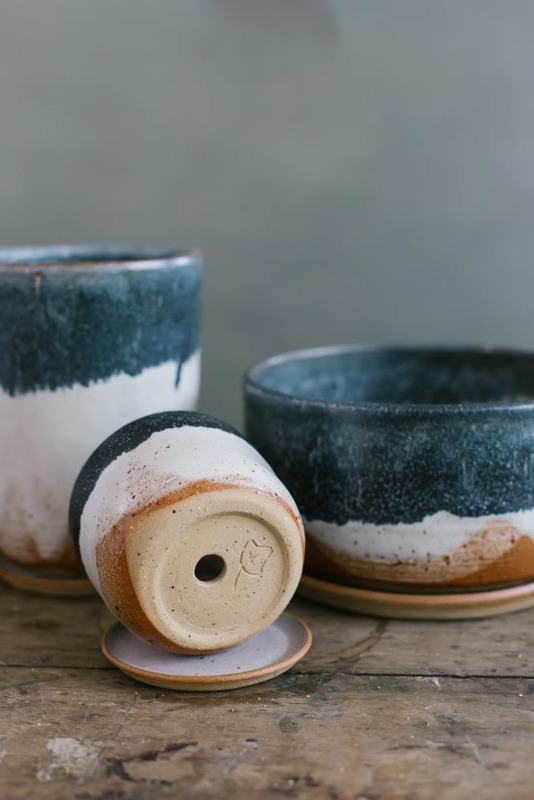 Every piece is hand-thrown on the pottery wheel, trimmed, glazed and fired by Laura in her studio in East Brunswick in Melbourne.